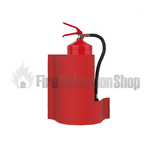 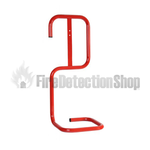 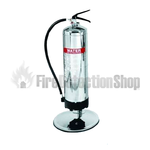 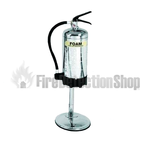 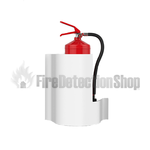 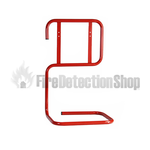 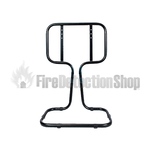 The Fire Detection Shop provide a range of fire extinguisher wave and tubular stands. 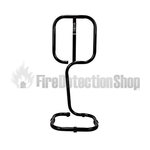 The wave stands are suitable in order to store your fire extinguisher out of sight and on the wall. 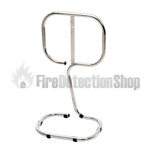 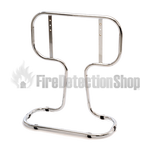 The tubular stands are suitable for storing your fire extinguisher and can be purchased as either single for one extinguisher or double for storing two fire extinguishers in chrome, red, black, stainless steel, polished gold and antique copper.